Dongguan City Ruizhun Precision in the industry, we deal with Aluminium Die Castings Parts. 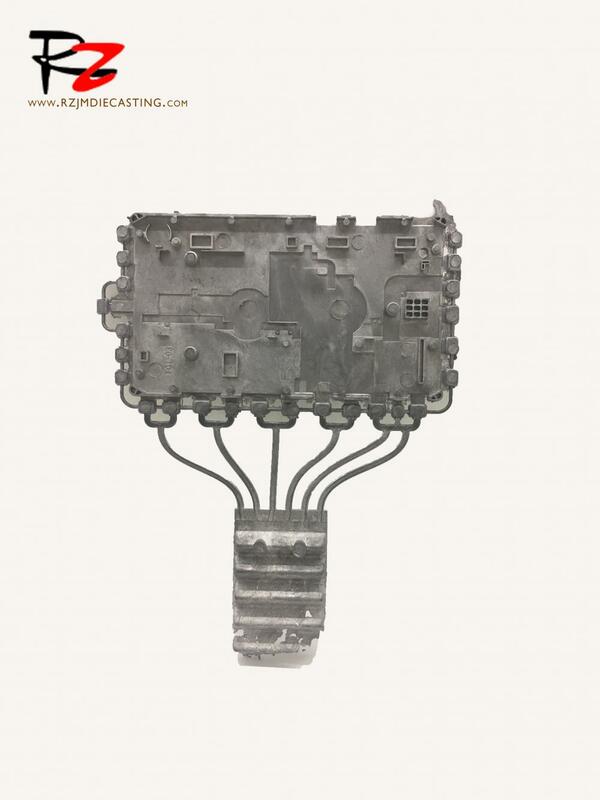 Offered casting is widely appreciated by our clients for their high pressure and temperature resistance. 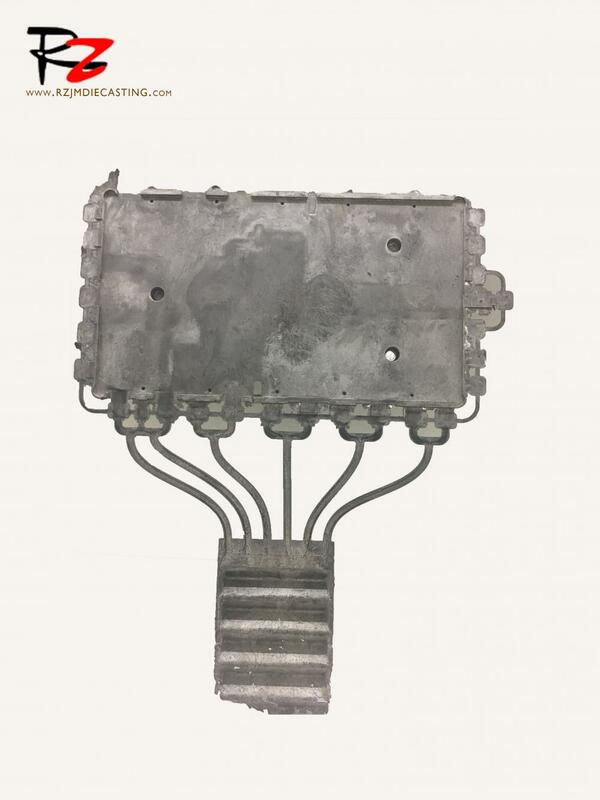 The molds, we offer are available in customized dimensions and demanded in various engineering industries. Looking for ideal Die Casted Automobile Components Manufacturer & supplier ? We have a wide selection at great prices to help you get creative. 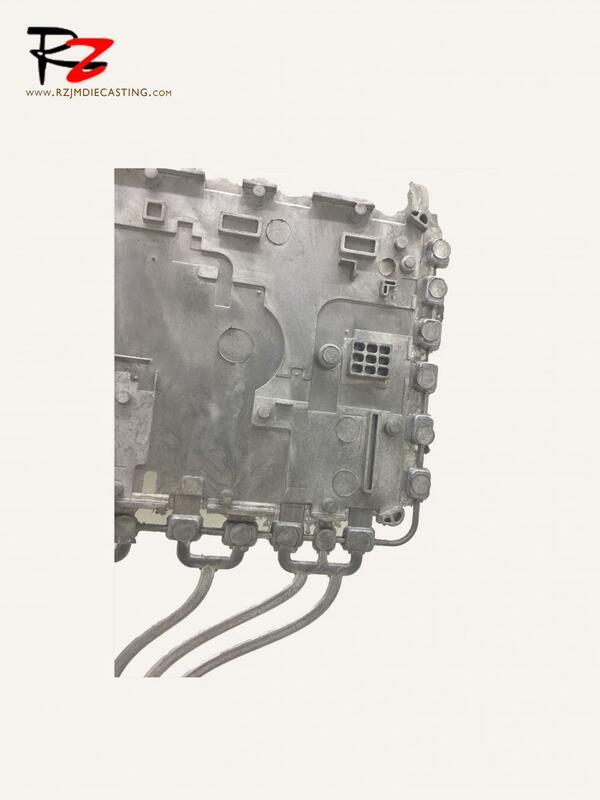 All the Aluminium Pressure Die Casting Parts are quality guaranteed. We are China Origin Factory of Automobile Rubber Parts. If you have any question, please feel free to contact us.